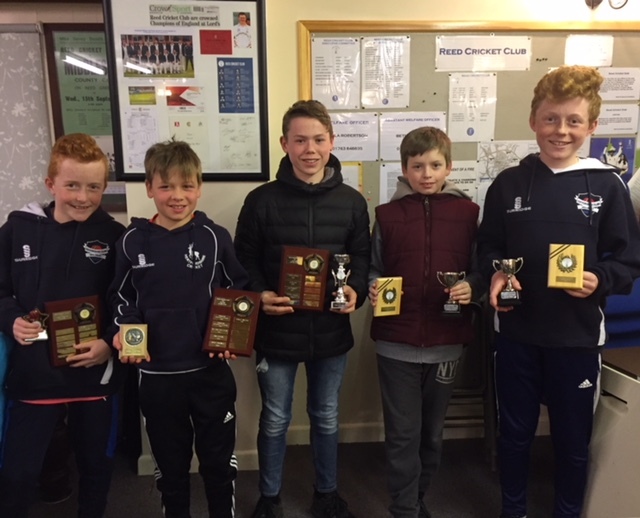 In the Hertfordshire Area competition at Under 11 level, two of Reed CC's young colts played their parts to help North Herts become County Area Champions. 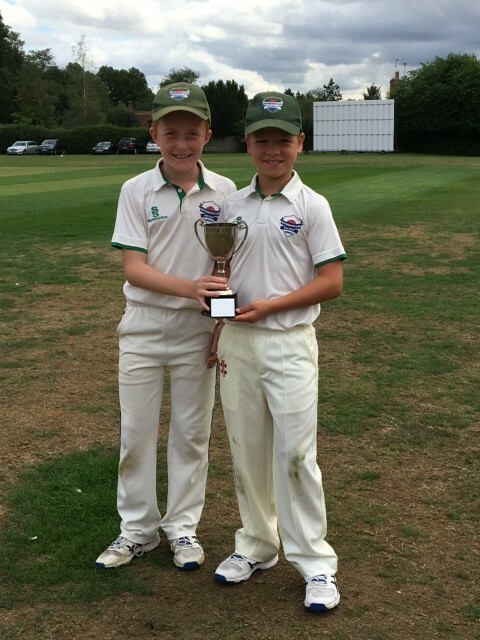 Pictured proudly displaying the Cup are Reed's Adam Gardner and Charlie Walters who were in the North Herts Area Team that won 6 out of 6 of their league matches. Well done!